Ensuring In Your Emergency Department. patient care, patient satisfaction and community perceptions. facility that doesn’t have the volume to support two separate programs. patient care to an entirely new level. There’s an increased need for qualified and experienced physicians amid the growing population and the increasing demand for quality health care services. Emergency Staffing Solutions understands the challenges encountered by medical facilities across the United States, and provides effective solutions to address them. 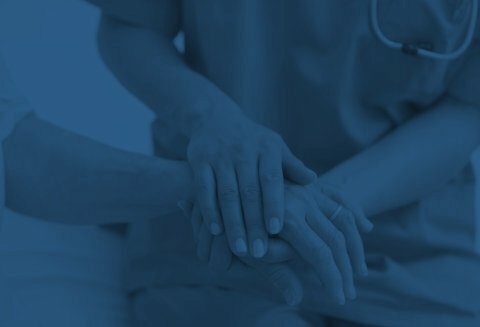 We offer a range of services to meet the specific emergency staffing and management needs of your hospital. Do you need new doctors to accommodate your growing admission rate? Perhaps you want to improve your medical team’s knowledge and skills, so you can provide better service to patients. ESS provides training and other customized emergency staffing programs to help your organization succeed. Learn about our solutions today. Focusing on each facility's specific needs. Improving patient satisfaction through on-going training of physicians. Identifying and recruiting stable, full-time physicians. At Emergency Staffing Solutions, we pride ourselves on matching quality physicians with complimentary opportunities at over 50 facilities across thirteen states. Physician scheduling is a great source of stress for many medical facilities. Each ESS-managed facility has a dedicated scheduler(s) to house and manage schedules. In addition to attracting physicians to your program, ESS marketing offers many services to help build volume, improve community perception and grow your market share. 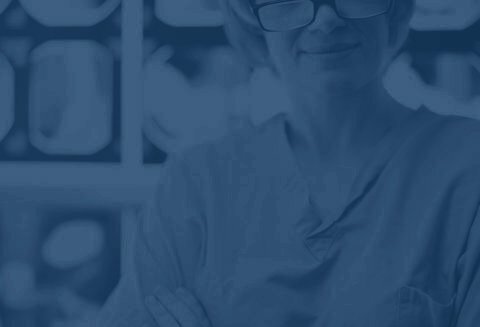 Whether a clinician, hospital staff, or facility administrator, you're only a phone call away from appropriate and enabled assistance any time of the day or night. Before working their first shift at your facility, doctors are required to participate in an orientation presentation introducing ESS and your facility. Our hybrid program enables lower volume facilities to afford Hospitalist programs. It significantly reduces the financial burden on the hospital. The Emergency Department Medical Staff proves to be very professional, capable, ethical and easy to work with in their roles. Management staff of ESS have worked diligently with us to improve quality care and patient satisfaction in our Emergency Department. Since the new partnership with Emergency Staffing Solutions, several of our community members have reached out to acknowledge the difference that ESS' presence has made. We have heard time and time again that the patients have noticed a huge shift in the level of service in the Emergency Room. We have nothing but good things to say and are more than pleased with the exceptional level of care that has been provided by Emergency Staffing Solutions' Services. The support staff is very accommodating to the hospital’s needs and the needs of our local physicians. Shelley Stewart, Director of Client Relations, is our primary contact and she is a joy to work with. Shelley is quick to help and visits regularly to ensure that ESS is meeting our expectations.